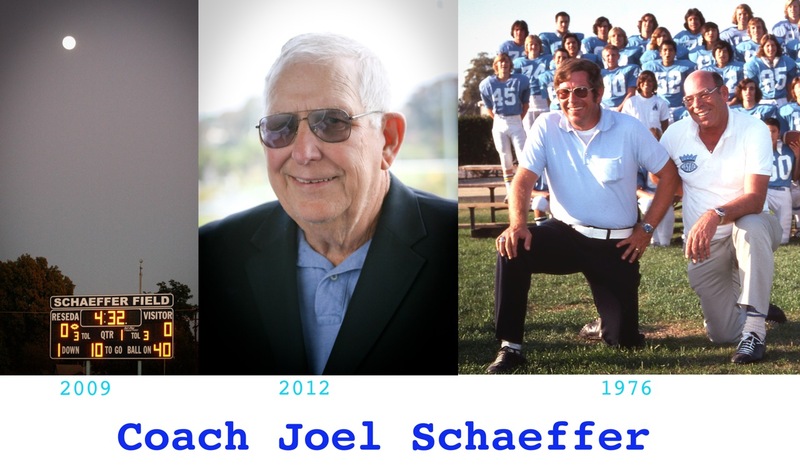 Coach Joel Schaeffer passed away. Thank you Coach Schaeffer for your support of all Regents. In 10th grade, you helped us with our half marathon fund raiser for our cross country teams. The class of 1977 enjoyed your presence at our 35th reunion last summer. I liked the story of when you beat the evil empire, Taft (booooo). Many thanks and thoughts to the Schaeffer family for sharing a wonderful man. Hollywood Park. June 2, 2012. Our 35th reunion is an excellent deal. the Finish Line. Admission to Hollywood Park and the Finish Line alone is $20. 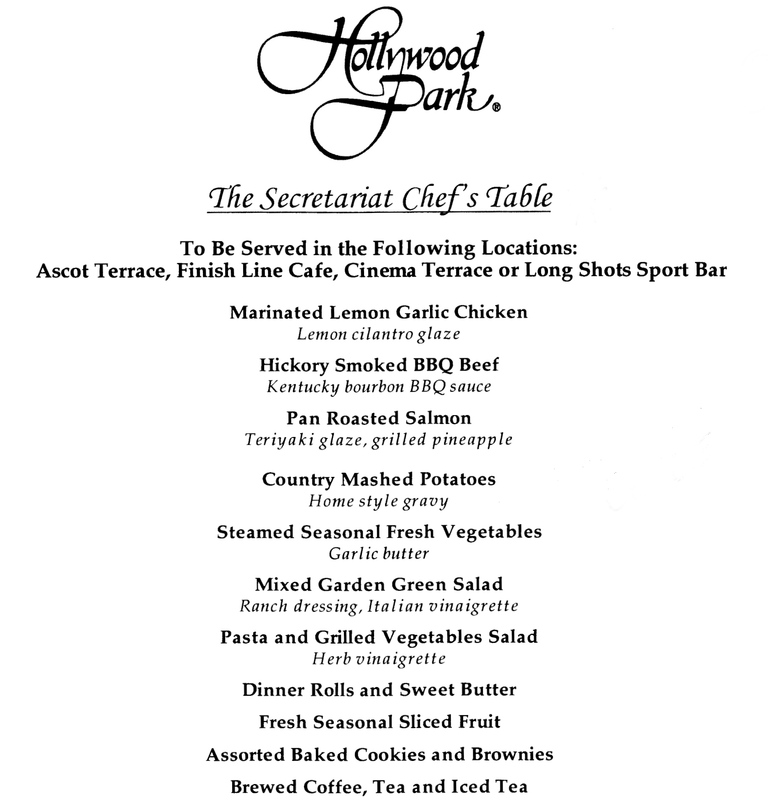 We had our 50th party at Hollywood Park, the food and service were excellent. Betting is not required. You can just hang out, watch races, and chat with friends.